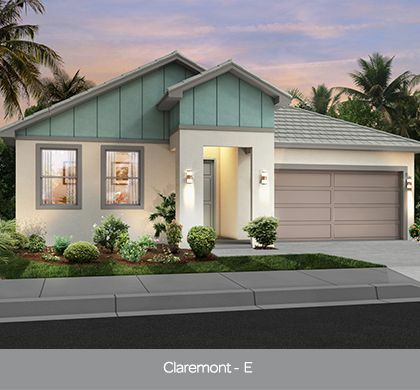 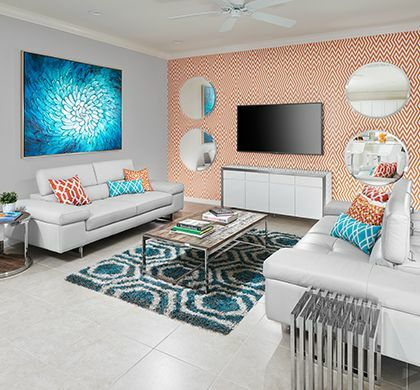 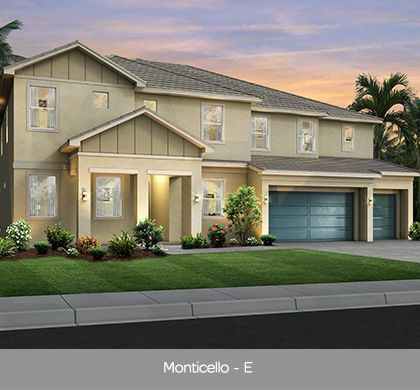 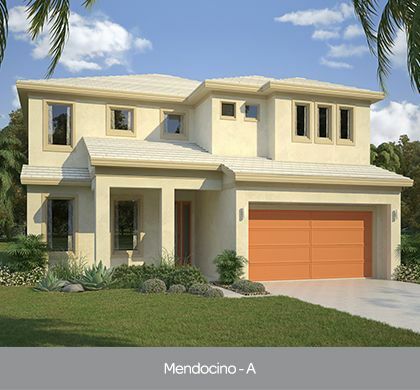 Resort-style single family homes in Kissimmee from the high $400s! 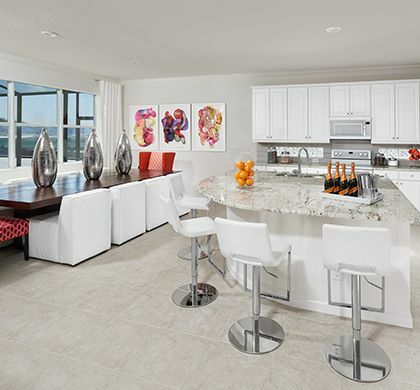 Sonoma Resort is conveniently located next to The Loop, a premier shopping and entertainment mecca. 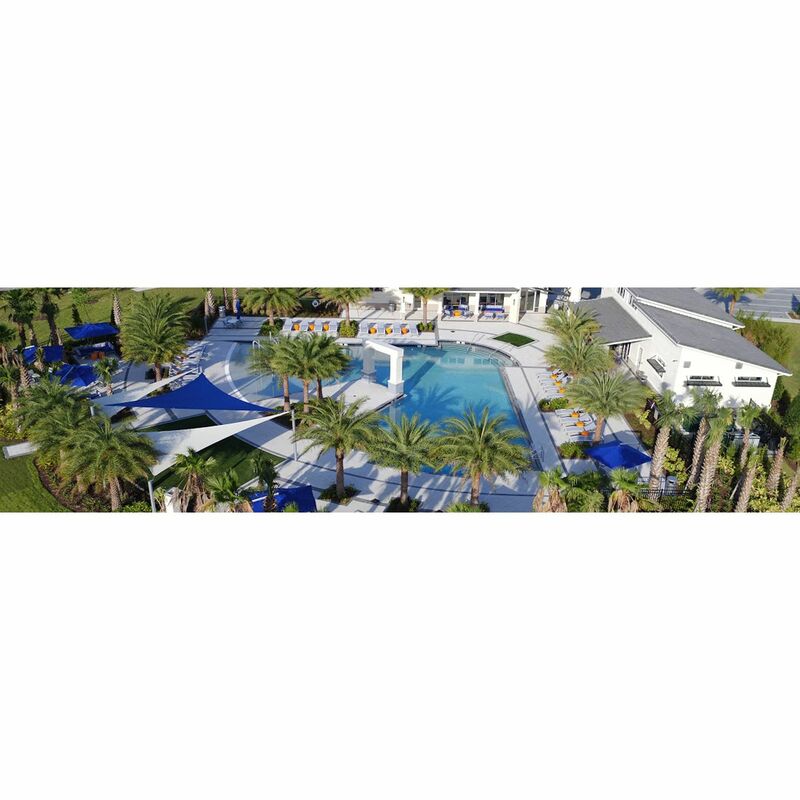 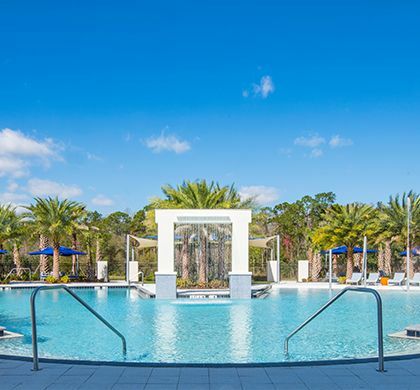 In addition, the excitement of Disney World, Universal Studios and Sea World as well as upscale brand outlets, malls and numerous championship golf courses are only minutes away. 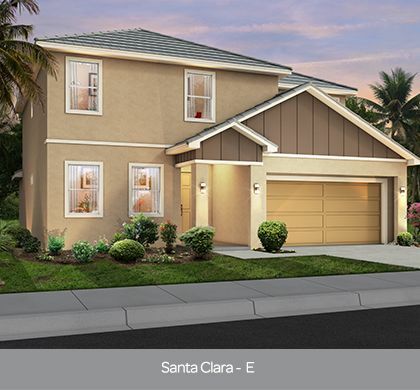 Sonoma offers exceptional amenities to include a luxury clubhouse, cabanas, resort-style pool, high speed internet and landscaping services. 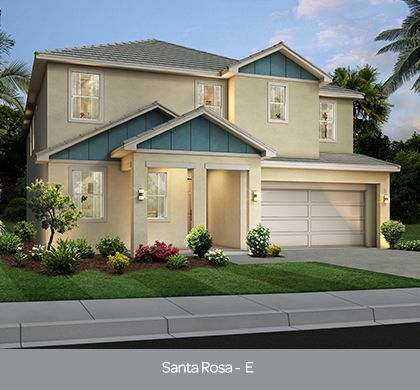 Sonoma Resort features pool homes from our newly designed Pacific collection. 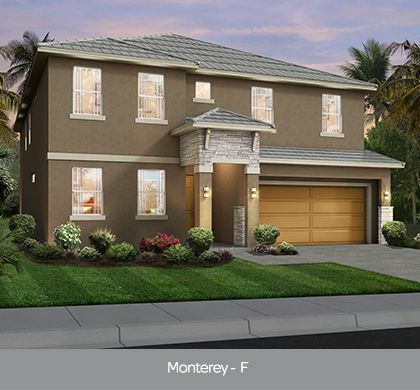 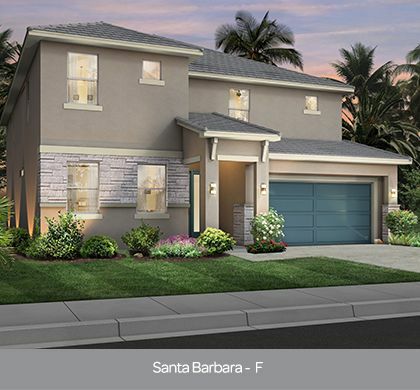 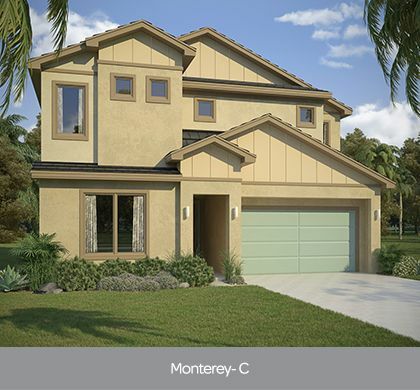 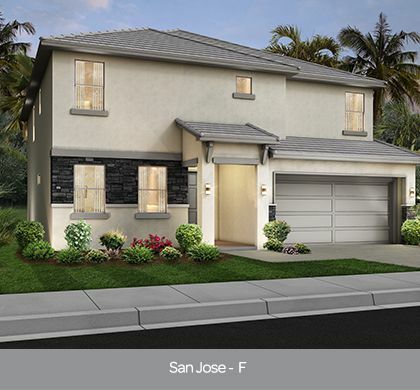 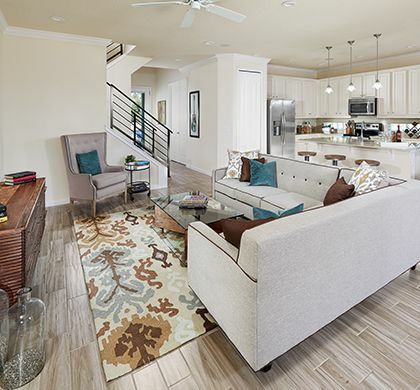 This exquisite Collection offers 4 to 14 bedroom homes ranging from 1, 939 sq.ft. 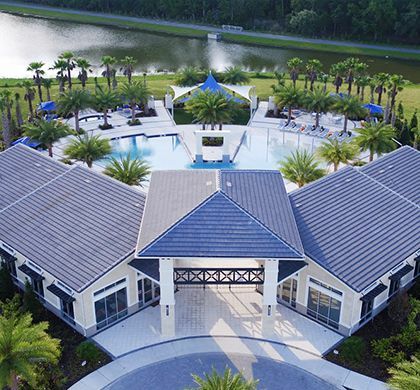 to 6, 257 sq.ft. 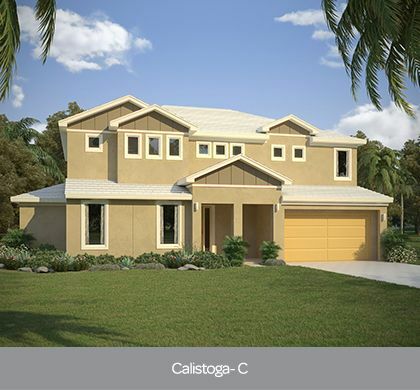 These spacious homes are set with a high standard of excellence and innovative home designs. 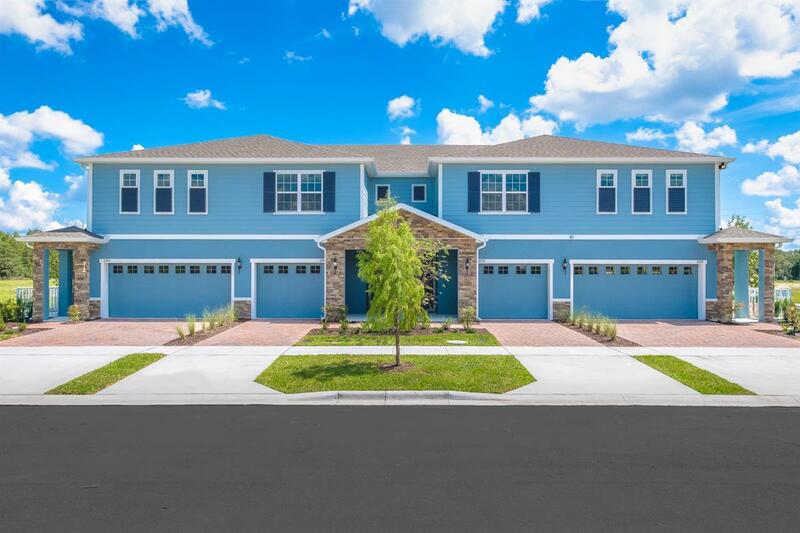 Surrounded by Florida's natural beauty, this community is located next to the Shingle Creek Regional Park which provides a charming back drop for peace and relaxation. 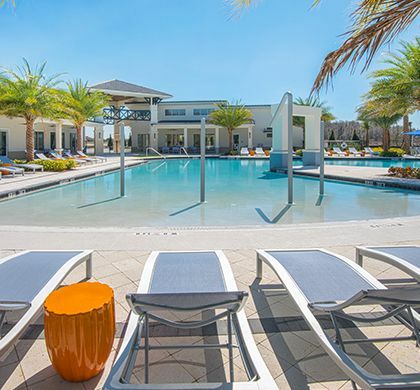 You will have access to everything that makes Orlando the most popular destination in the world… and so much more!